Beautiful! Always Perfect!! 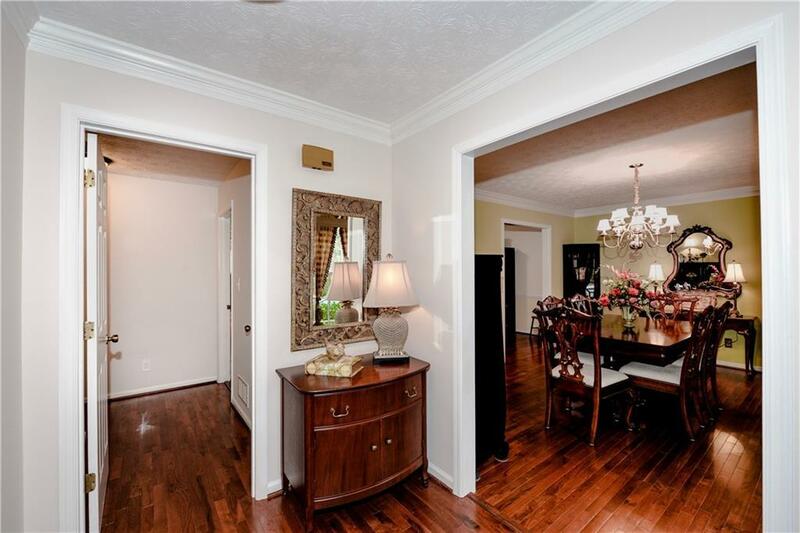 Hardwood Floors on Entire Main Level! 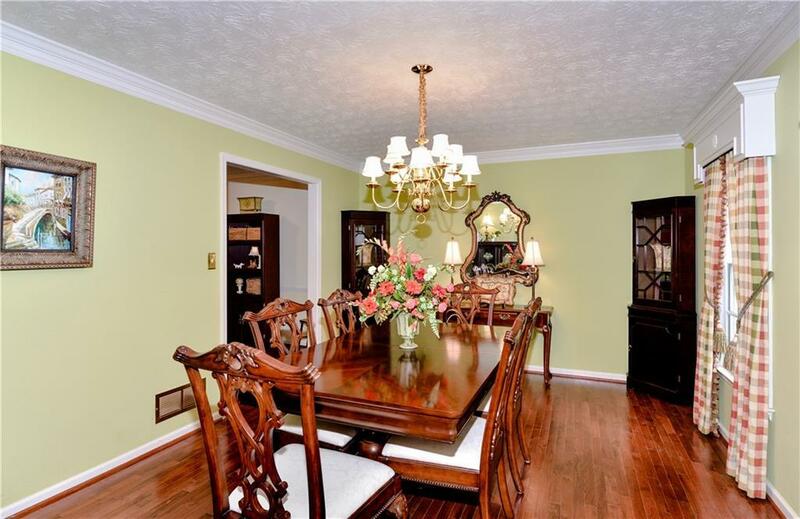 Gracious Foyer, Formal Dining Rm, Office or Music Rm, Cozy Fireside Family Rm, Updated Kitchen and Sunny Breakfast Rm! Incredible Screened Porch spans entire back of the House! 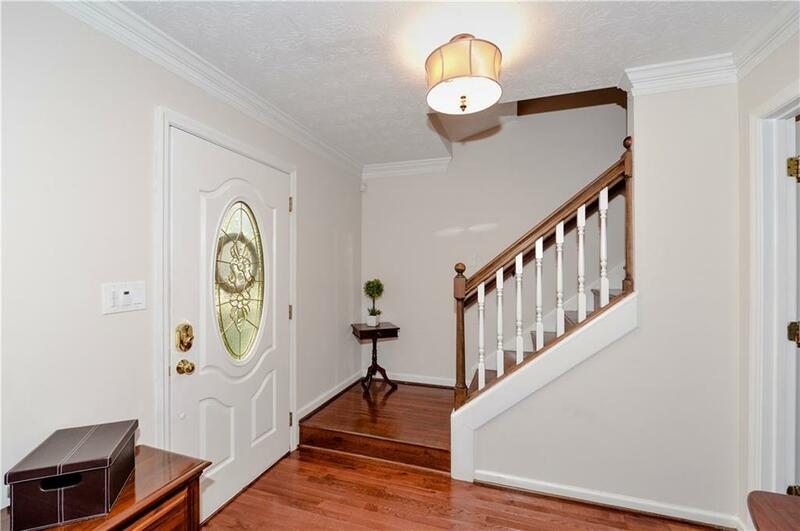 Upstairs, Private Owners Suite with Updated Bath! 3 Additional Bdrms and Full Bath! Great Closet Storage! Hardwood Flrs upstairs too! Unfinished Basement! Room to Roam Back Yard! Level and Fenced! Plenty of Room for Everyone! 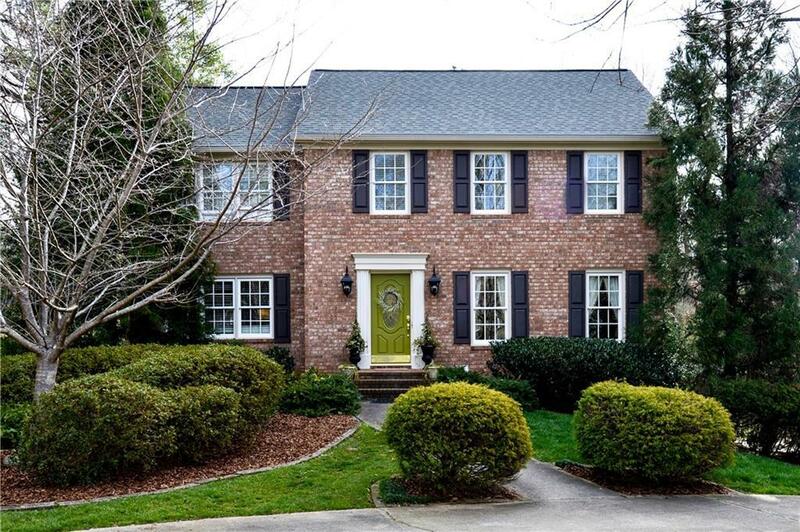 CulDeSac Location in Active Swim Tennis Neighborhood! Too many upgrades to list!! East Cobb's Best Schools!